Orissa (officially Odisha), located on the east coast of the sub continent of India, is at present the ninth largest state in India in terms of area. This cultural place is mainly known for its rich culture, internationally famed Odissi dance and the amazing ancient Indian temples. 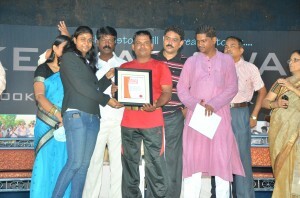 But this time, it is not the history or beauty of Odisha that has made it enter the record books, but something else of this Indian city attracted the attention Asia Book of Records team, and that source attraction was the scheduled feat of endurance to be performed by one Indian Martial Arts practitioner from Odisha itself. Coconuts, be it ripe or tender, are known for its great versatility of usage and are also a part of the daily diet of many people, mostly in the coastal areas. It used as a form of decoration and is also thought to have religious significance. Tender coconuts are mainly available in two different colors- green and orange. But, this multi- purpose fruit, even in its tender form, is so hard that if it hits a mortal being, then he is sure to get some of his bones broken. 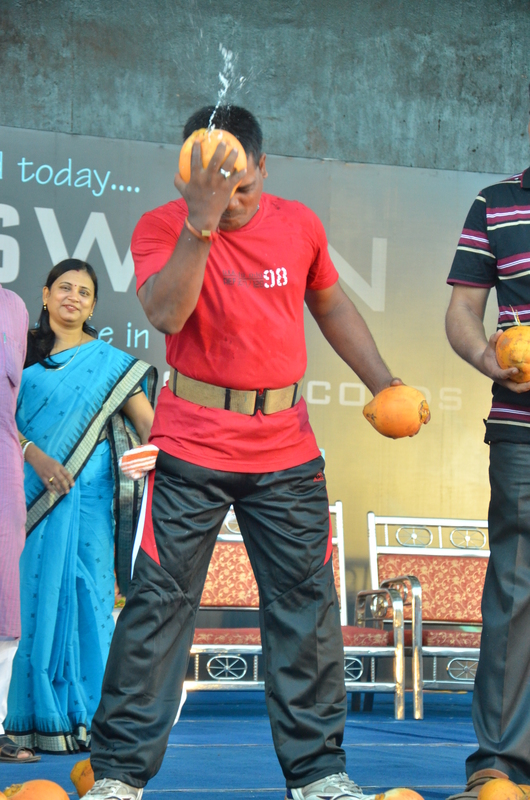 Despite being aware of all these harms attached to the tag of this sweet hard fruit, one Oriya Mr. Keshab Swain, a famous martial art practitioner of Odisha (India) was all set toattempt and break the most number of tender coconuts with his head in a minute, at Utkal Mandap, Odisha (India) on September 29, 2012. 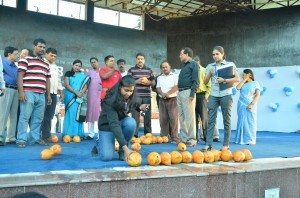 Asia Book of Records adjudicator Rinki Tomar reached the Biju Pattanaik Airport (Bhubaneshwar airport) at the early hours of September 29, 2012, amidst the swashbuckling beauty and unexpected bout of September humidity, just to have a glimpse of the feat of bravery that was to be attempted by an already confident Keshab Swain. In the presence of the huge gathering of fans, interested Oriya people and the Asia Book of Records adjudicator, Keshab Swain entered the Utkal Mandap with great motivation and a breath of confidence and passion. He started his attempt with an practiced ability and broke the coconuts one after the other without stopping for any second and thus making the spectators awestruck. At the end of the already allotted time period of 60 seconds, the attempt was over. 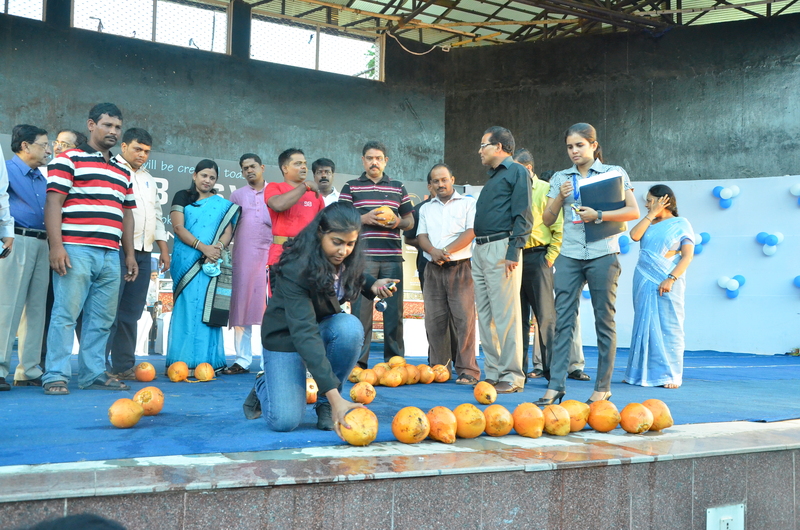 The outcome of the 1 minute attempt was the breaking of an amazing score of 18 tender coconuts by the claimant. 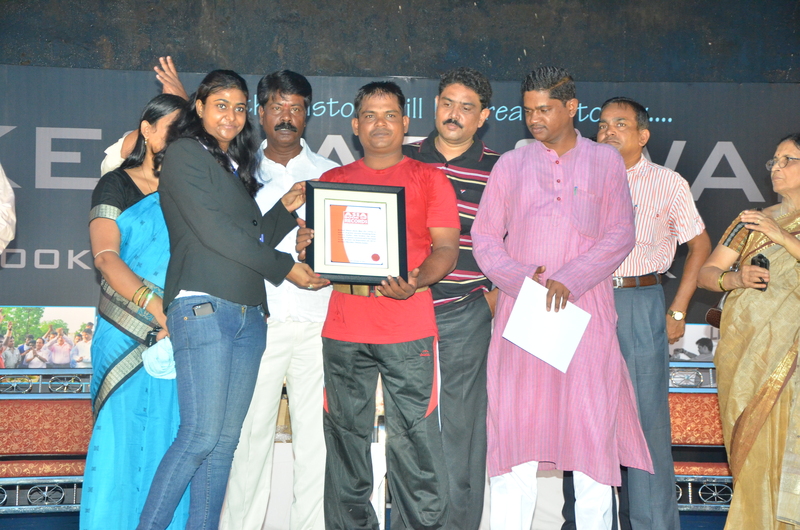 Keshab Swain had set a new record in the history of Asia Book of Records. This attempt was the bookmark to an inaugural category as it had never been done in Asia Book of Records before. Breaking one tender coconut itself naturally requires a lot of strength, courage and technique. It is never an easy task and is not a cake walk for a normal man. If not done using proper skills, then it might cause some severe emergency in case of the person attempting it. But Keshab Swain made this brave attempt, keeping in mind the huge expectations the Oriya people had from him. When asked about the source of inspiration for his love for coconut breaking, the strong man replied “coconuts provided a source of income in his former days, and now it is providing him with the source of fame”. Comments for MOST TENDER COCONUTS BROKEN WITH THE HEAD IN A MINUTE are now closed.